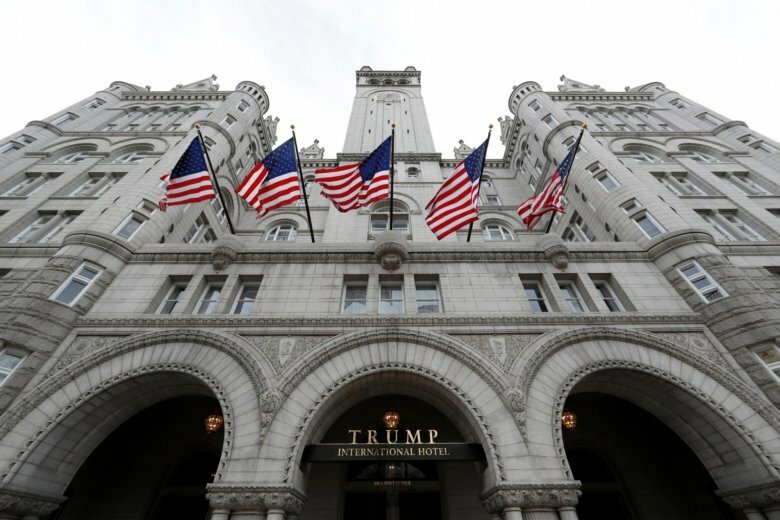 The attorneys general of Maryland and the District of Columbia say government spending at the Trump International Hotel violates the Constitution’s emoluments clause. 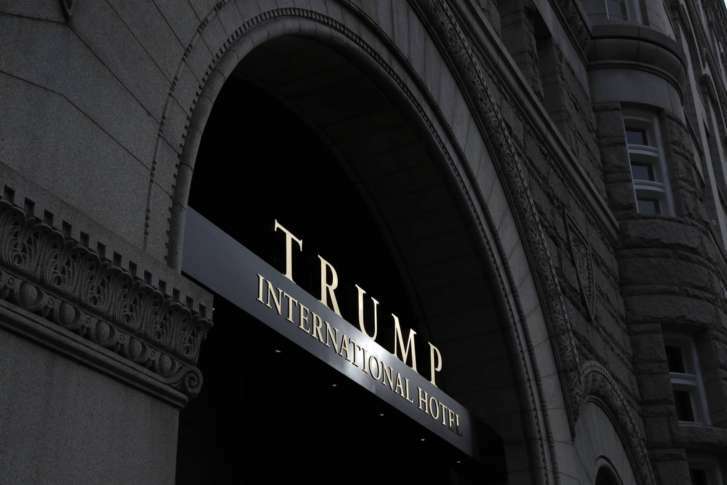 The attorneys general of the District of Columbia and Maryland plan to file subpoenas Tuesday seeking records from the Trump Organization, the Internal Revenue Service and dozens of other entities as part of a lawsuit accusing Donald Trump of profiting off the presidency. 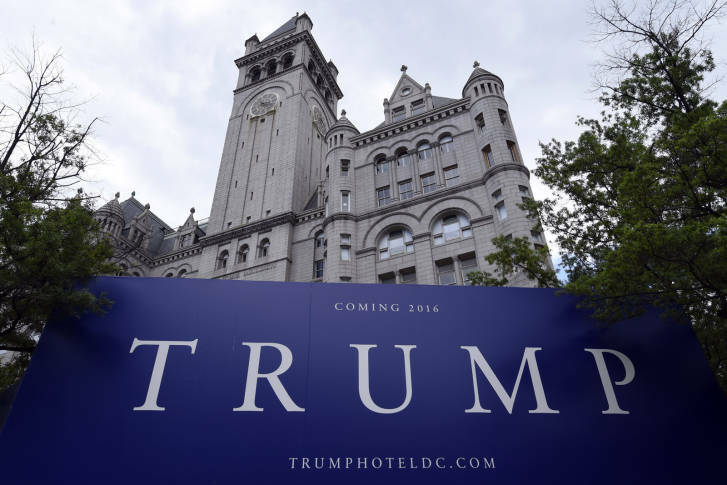 The Washington Alcoholic Beverage Control Board has declined to see a case by residents who argue the city’s Trump International Hotel should lose its liquor license over its owner’s character. 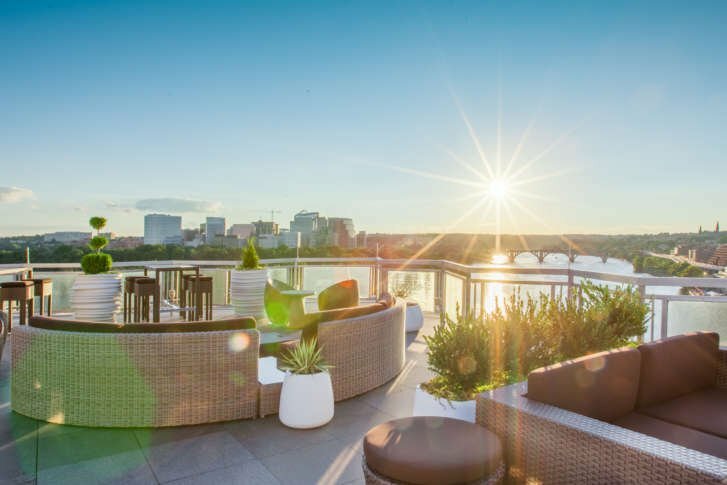 Find out which D.C. hotels have all received AAA’s second-highest Four Diamond rating. They join 17 other hotels in the Washington area currently holding Four Diamond rankings. 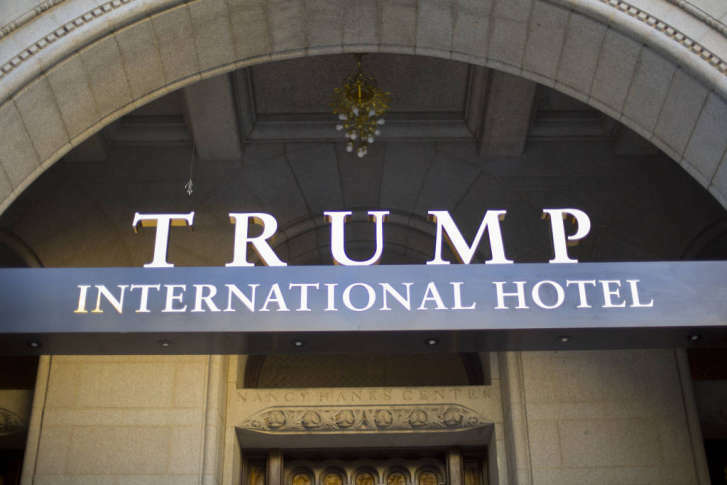 A 43-year-old Pennsylvania man was arrested on weapons charges Monday morning inside the Trump International Hotel, in downtown D.C. 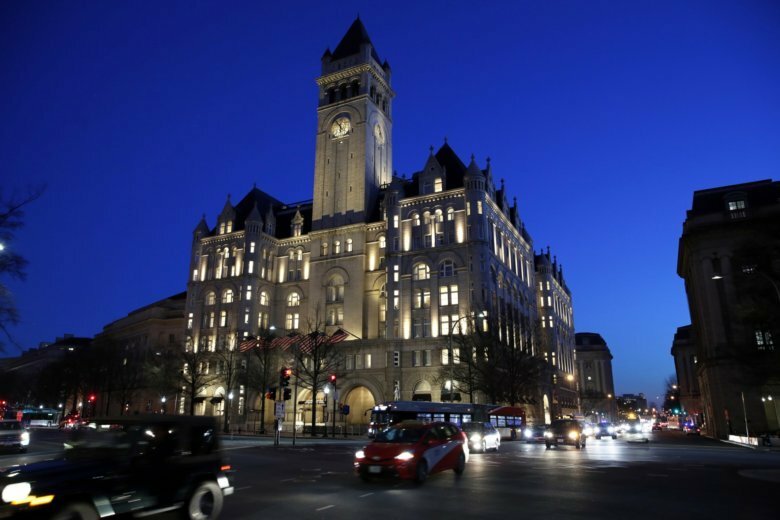 The Trump Organization and Chef Jose Andres have settled their nearly two-year old legal dispute over Andres’ decision to cancel plans for a restaurant at the Trump International Hotel in D.C.
Metro’s Paul Wiedefeld and D.C.’s mayor met Monday with president before this week’s snow storm arrived. 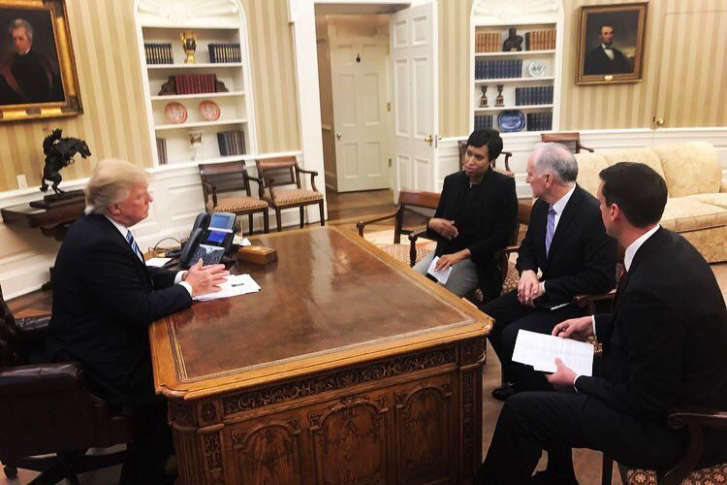 It was the second time Muriel Bowser sat down with Trump since his November election. 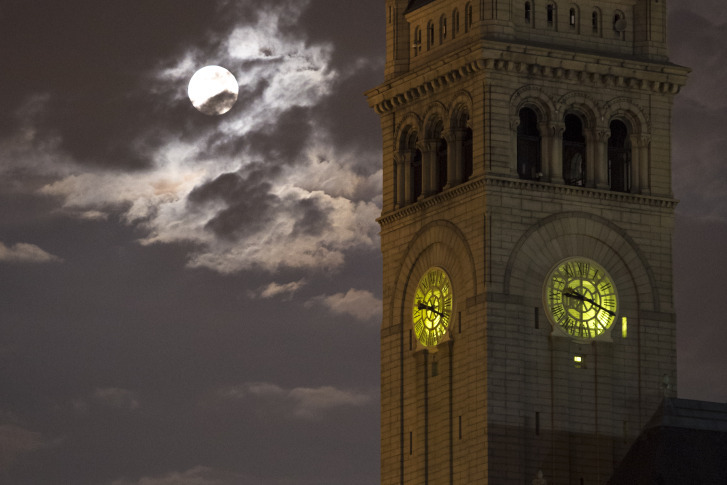 Battling on both the judicial and immigration fronts, the Trump administration over the past week faced a legal setback to its action on immigration from seven countries. 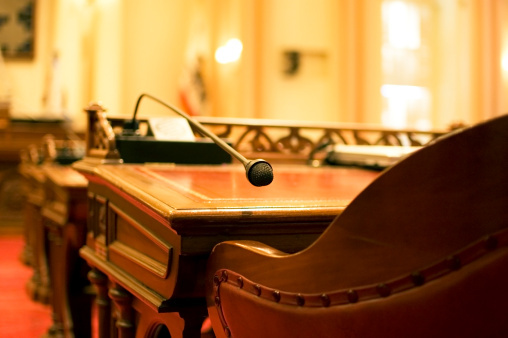 The issue was before the Ninth Circuit Court of Appeals, likely en route to the Supreme Court. 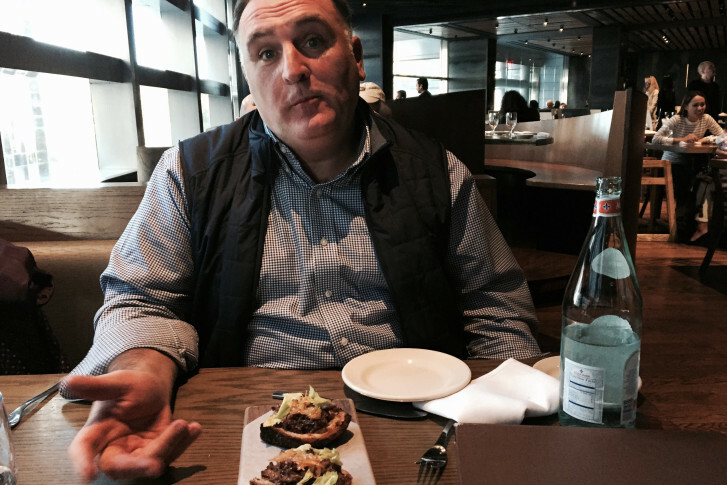 Celebrity chef Jose Andres suggested on Twitter Tuesday that the money he and President-elect Donald Trump have spent on lawsuits over a failed Trump hotel restaurant could be better spent helping others. D.C. Mayor Muriel Bowser is scheduled to meet with President-elect Donald Trump to discuss a variety of issues including statehood. She has said their is room to improve relationships between the future resident of the White House and District residents. 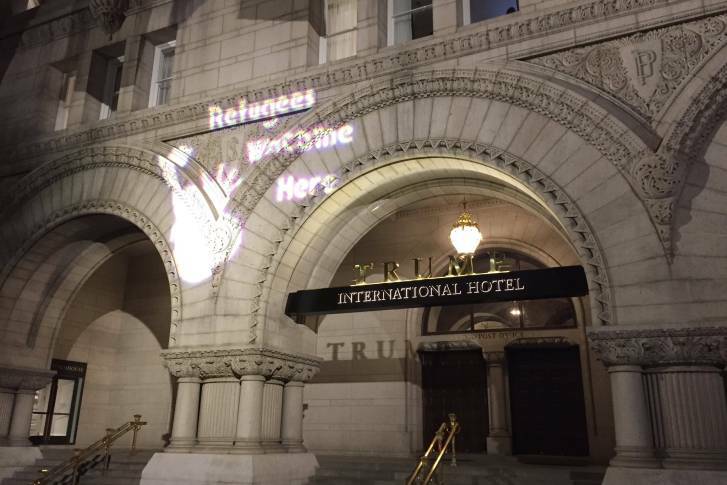 A group of about 30 protesters arrived carrying glow-in-the-dark torches and pitchforks Monday night, and earlier, a lone Trump supporter carried a handmade sign.